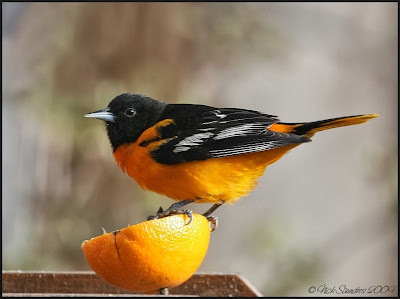 Last week, I had the pleasure of visiting a friends very famous yard, north of Pike Lake where we were treated to excellent views of 15 newly arrived Baltimore Orioles and 3 Cape May Warblers that were enjoying slices of orange that was set out for them. Nice images of a lovely bird-much better looking than the I saw I here in the UK a few winters ago. Wow, these are very nice pictures Nick. This bird is so beautiful and the green background contrasts so much with its colors! It gives very nice shots. Well done mate! 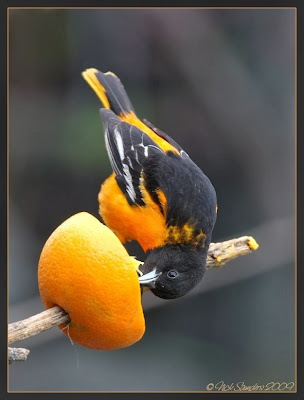 Stunning shots of the Baltimore Orioles. WOW the images have sharp details and beautifully composed. 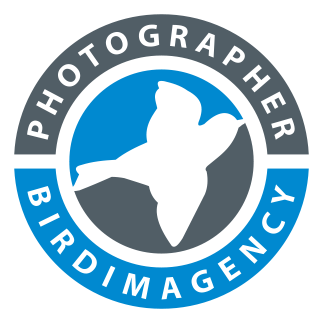 What beautiful Birds Nick! Stunning colour combination, black and orange. Excellent detail too. 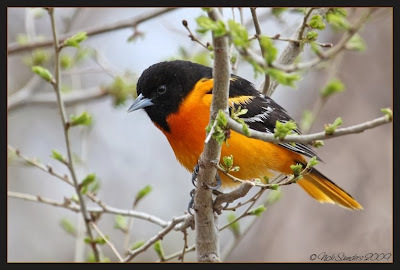 THe Orioles are so beautiful.Sure gald they stayed on your yard long enough for some photos. I just took some Baltimore Oriole pictures in my backyard in Regina this weekend with my new Canon XSi. And now I find your blog today. Good stuff. Lovely images, I saw one at my parents house the other day. The striking orange is always interesting to see. Oh, wow! What a bright orange color it is! Beautiful shots! Whow, what superb colours. Excellent captures Nick. These are all great but that last one especially! 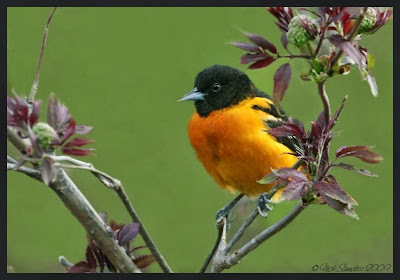 Your oriole looks like a professional model - lol!